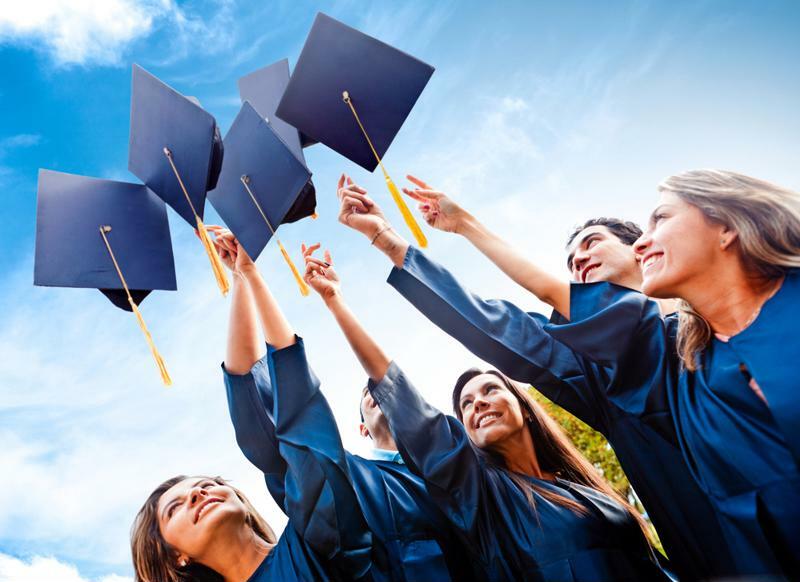 Summertime is upon us, and that also means that school is out and there is a brand new crop of recent graduates holding advanced degrees, hungry for their first professional job opportunity. According to data from the National Center for Education Statistics, more than 20 million students attended American institutions of higher education this past fall, meaning there is a considerable population of young professionals getting ready to enter the job market. However, recruiters looking to attract these recent graduates must do more than create a few job postings across different websites – competition for this young workforce is fierce. Let's take a look at a few ways Human Resource teams and their recruitment experts can provide a compelling and attractive working environment for new college graduates. Every company has its own unique culture and brand image. And while not every organization will be the next Google of the world – with a freely casual dress code, gourmet meals and napping areas – your organization should look to create its own culture, and leverage it as a way to attract new employees. Gallup researchers found that one-third of young professionals view company culture as an important aspect in employment, but businesses must do more to help workers connect with their organization's mission and culture. Recent graduates are on the search for professional employment opportunities. Creating a mission statement that employees can believe in, and reinforcing those values through top-down leadership buy-in and clear communication can help stakeholders create a culture that the company can be proud of – and one which will help workers strongly connect with the business and do their part to fulfill its mission. As Entrepreneur guest writer Dan Lauer noted, millennials and the younger workforce have different needs and style of ambition than their predecessors. Currently, many individuals entering the job market have high degrees, but seek out opportunities that will provide them with a beneficial work-life balance. Recent graduates are looking to climb the career ladder, but not at the expense of fulfilling their other personal goals and pursuits. "37 percent of young professionals would accept a lower pay rate in exchange for more flexibility." In this type of landscape, enabling flexibility is key. In fact, a recent study from Qualtrics found that 37 percent of young professionals would accept a lower pay rate in exchange for more flexibility in their working schedule, CNBC reported. Flexible working hours are just one example of the kinds of distinctive job perks that recent graduates are seeking out. Another option that's especially helpful for targeting recent graduates is student loan assistance. Decision-makers can consider partnering with an organization like GotZoom to provide this benefit. Because many young professionals are entering the workforce with more debt, offering this kind of support could be just what's needed to help your business stand out with job seeking young professionals. No matter what benefits you elect to provide, it's important to support these with technology that speaks to the young generation. Mobile access and online enrollment, for example, is especially advantageous and enables employees to interact with benefits administration services in a familiar and easy-to-use portal. Some of these capabilities and strategies will take time to implement, while others will be more immediate. However, all will require robust support from the executive suite, down throughout the company. To find out more, connect with the experts at Secova today.